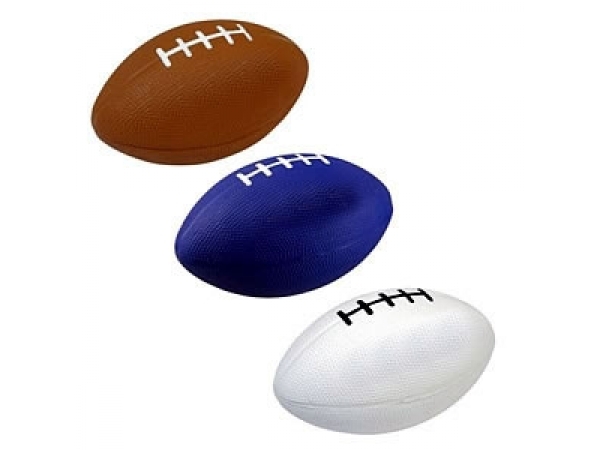 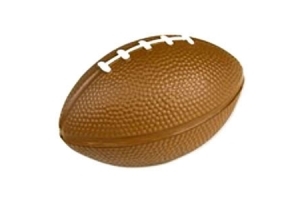 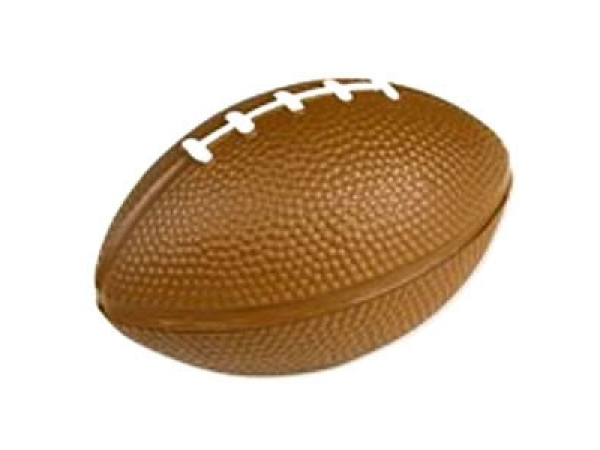 PU foam Promotional American Football Stress Ball. 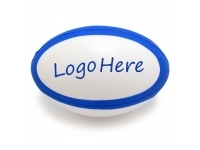 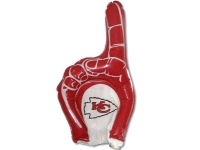 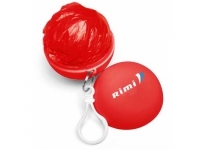 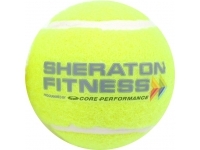 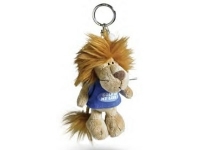 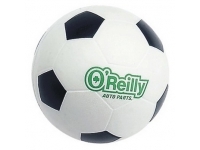 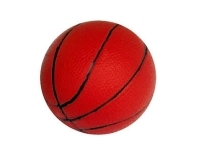 It is great favourite promotional item for sports related corporate events or product launches. 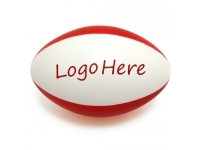 4 panel shape provides ample space to get your message printed and noticed.